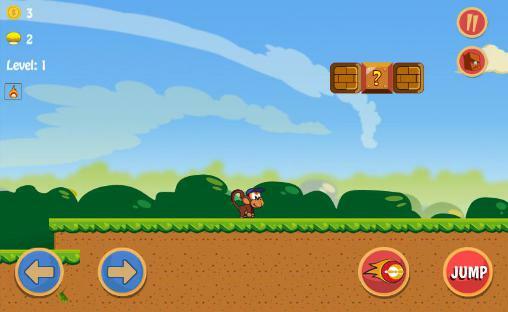 Get now the most popular Platformer Android games on the planet. 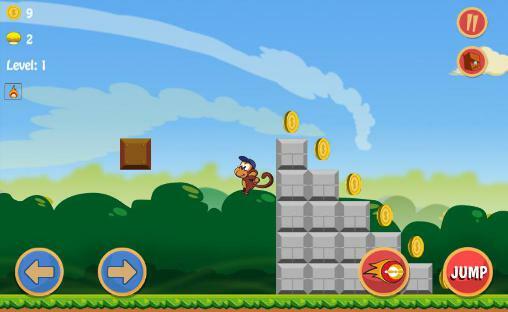 Download Apk of top Platformer games and Apps for Android phones and tablets without any payments. 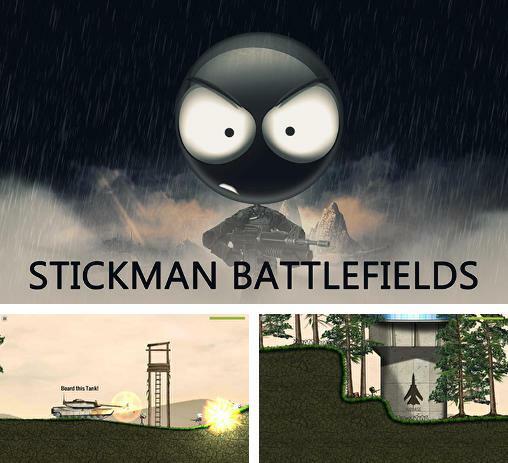 Stickman battlefields - control a stickman and take part in battles in different parts of the planet. 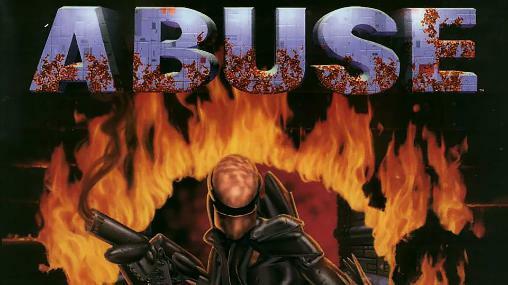 Guide the hero through battles. 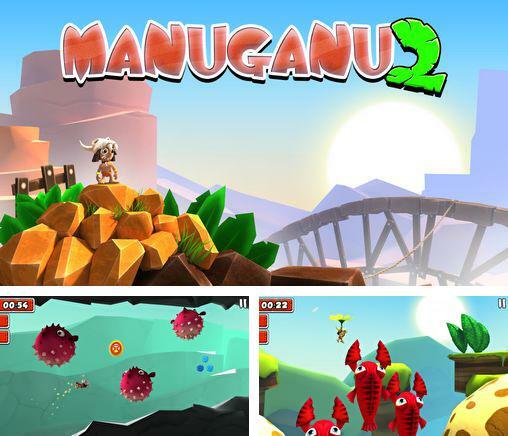 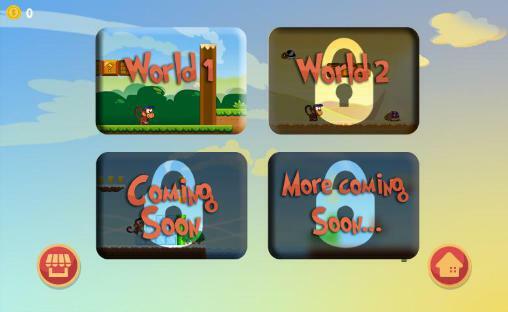 Manuganu 2 - a funny Indian's running through various locations, collecting coins and jumping over the obstacles. 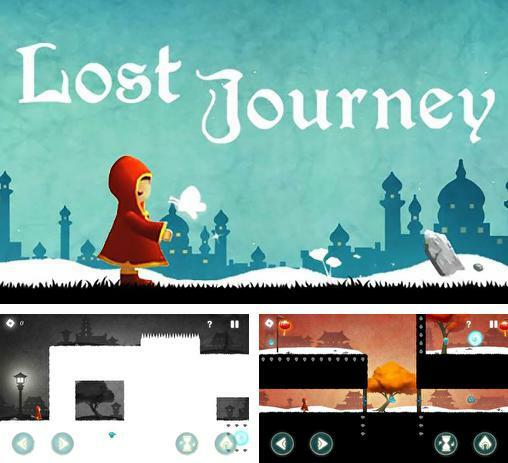 Lost journey - guide the heroine through the mystical world where you can control gravity, turn screen, and interact with different objects. 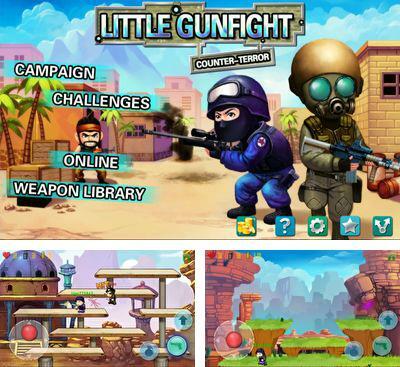 Little Gunfight:Counter-terror — a very original interpretation of the game Counter-Strike. 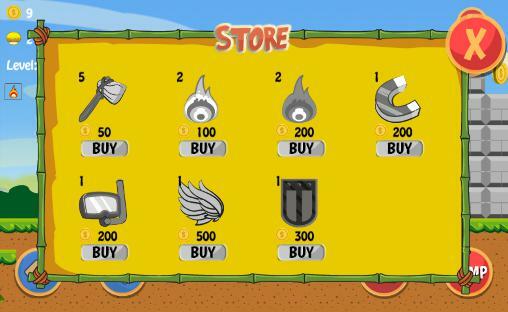 You are waited for by a set of various weapon for punishment over your rivals. 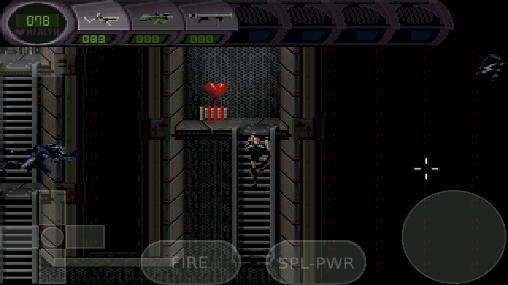 But it isn't enough to let out a holder in the enemy, the main thing – with a successful shot to throw off him from a platform and certainly turning aside from bullets not to allow enemies to throw you off. 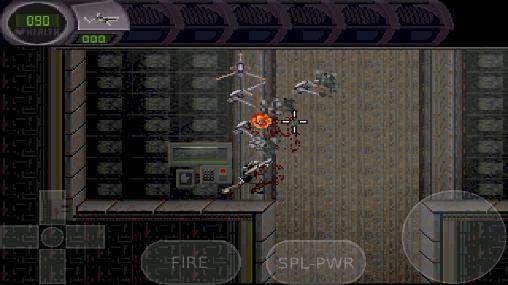 Various weapon with unique characteristics. 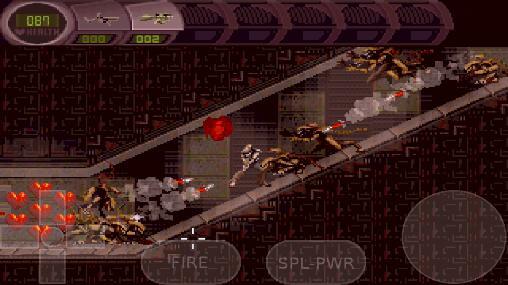 Star wars: Rebels. 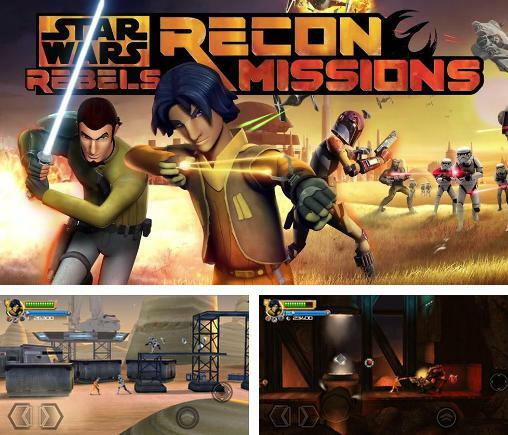 Recon missions - join the resistance and fight the Empire. 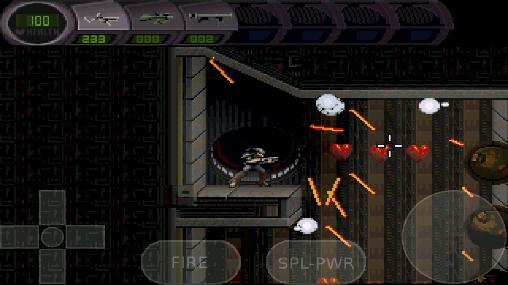 Do dangerous missions, defeat Stormtroopers and warlike equipment. 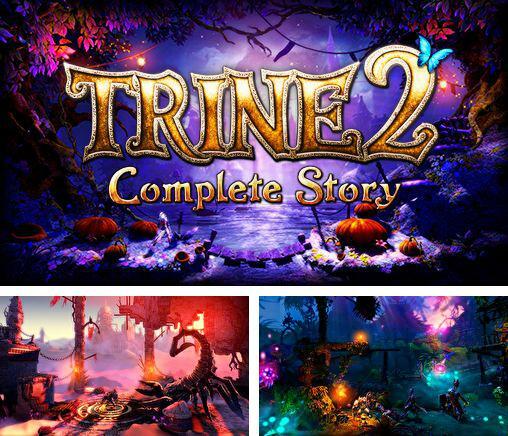 Trine 2: Complete story - accompany a party of a mage, a warrior and a thief through their amazing adventures in the magical world. 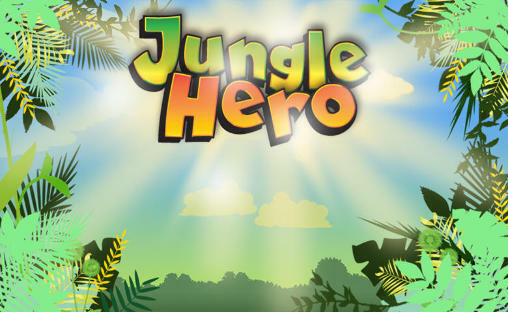 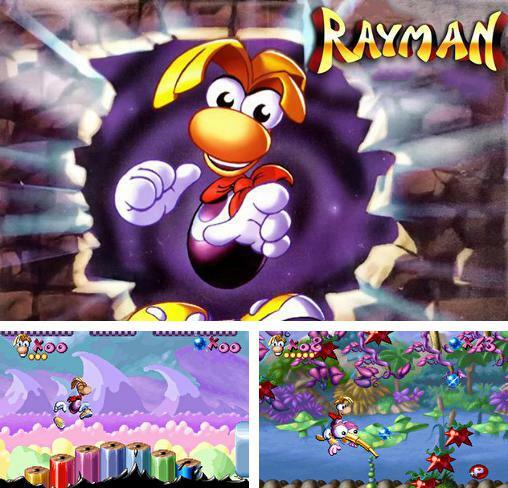 Three heroes are to battle monsters and solve different logic puzzles. 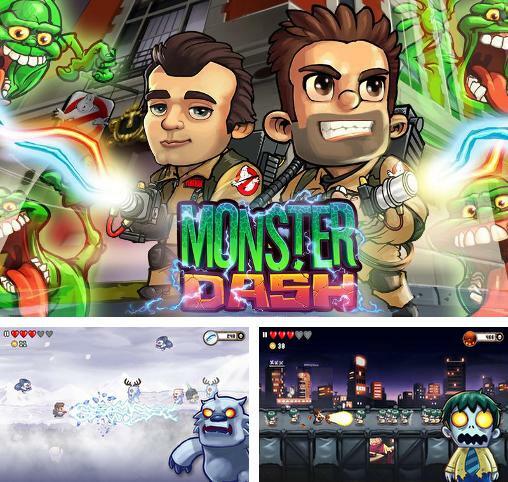 Monster dash - guide your hero through the cities, mountain passes, and many other beautiful locations. 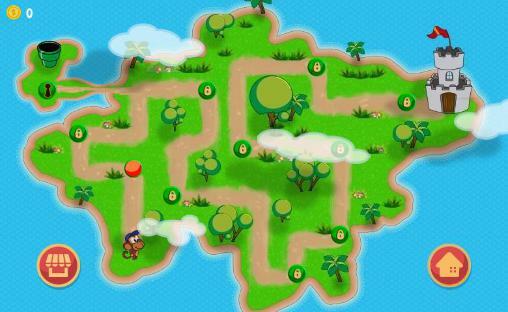 Run forwards and destroy hordes of various monsters blocking your way. 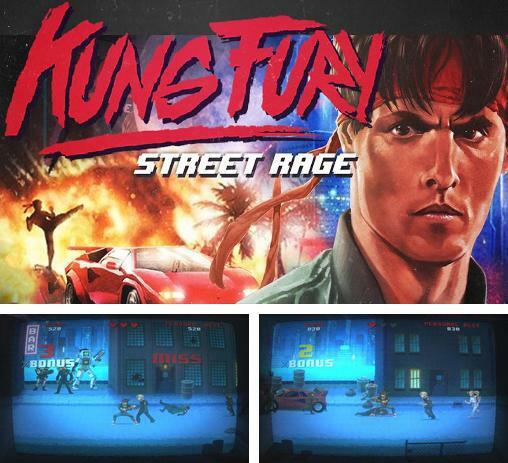 Kung Fury: Street rage - help a fearless 80-s Miami policemen who needs to stop Hitler and destroy the Nazi empire. 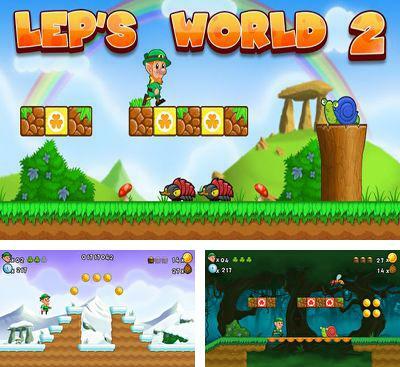 Lep’s World 2 – it was a fine sunny day, and nothing foretold trouble but a spiteful sorcerer suddenly appeared from nowhere and stole all inhabitants of the village and at the same time gold leprechauns. 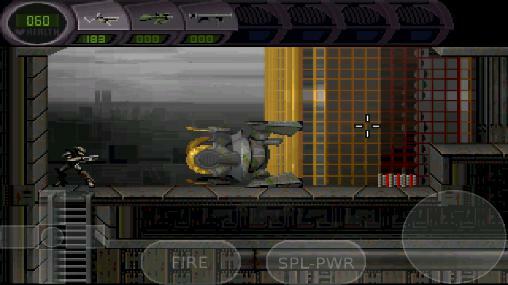 Only Lep managed to take cover from this sorcerer and now only he is able to rescue his friends.